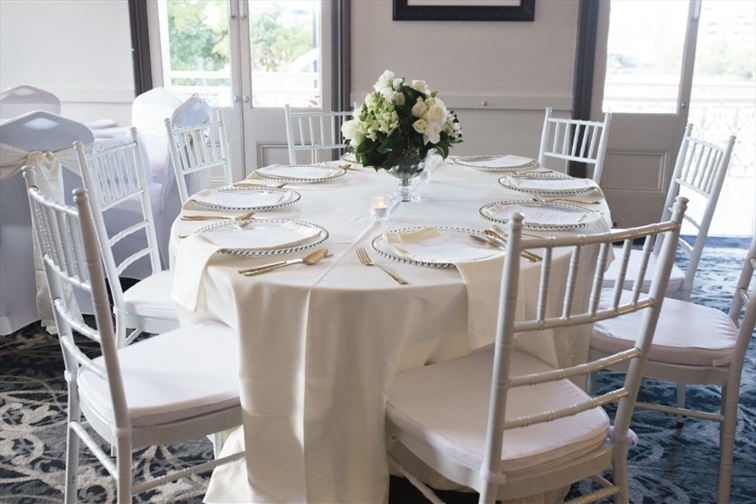 Regatta Hotel is the perfect setting for your upcoming wedding celebration. Our specialist wedding coordinators hold extensive experience hosting all reception styles and sizes, catering to anything from a more intimate, cocktail-style gathering through to an 80-person traditional banquet reception. Whatever your dream, we have the perfect setting for your special occasion. 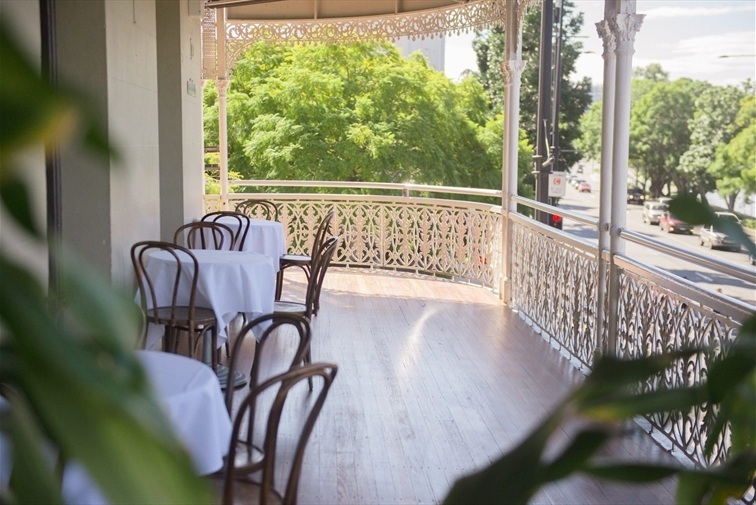 The Winterford Room is located at the front of the hotel and overlooks Coronation Drive and the Brisbane River. The Winterofrd Room is our premium private function space, well equipped with a beautiful, black marble bar and audio-visual capabilities. The Winterford Room is our most popular room and is a favourite for corporate events, special occasions and wedding receptions. Situated on level one of the hotel. 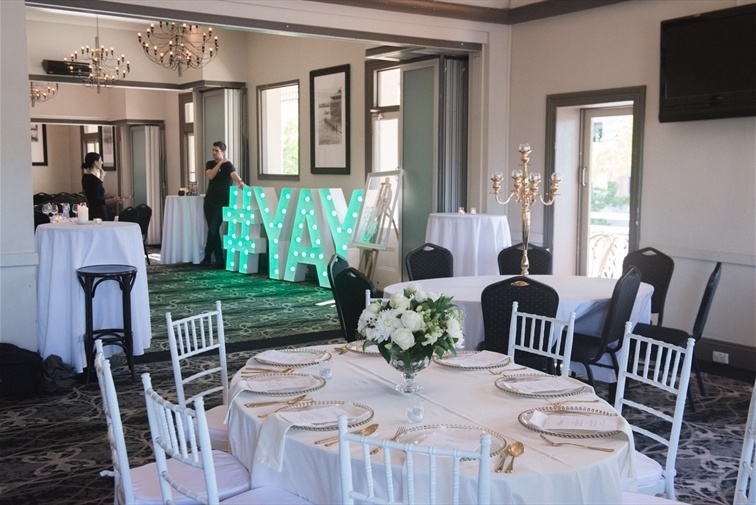 This room can be used separately or with the other function rooms to create the perfect space for your next celebration. (4 rooms together capacity is: Cocktail 350 people. Sit down 80 people) The functions rooms are now newly refurbished and feature unbeatable views of the Brisbane River. They are surrounded by beautiful ornate iron lace verandas and have sophisticated and elegant furnishings. The Winterford Room is located at the front of the hotel and overlooks Coronation Drive and the Brisbane River. The Winterofrd Room is our premium private function space, well equipped with a beautiful, black marble bar and audio-visual capabilities. 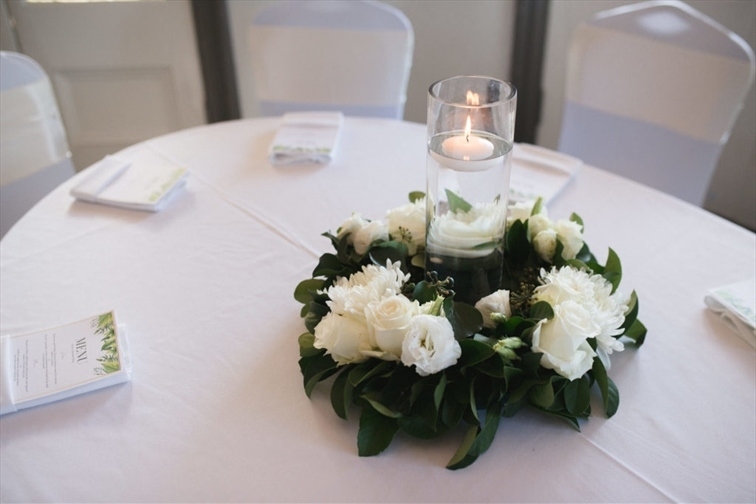 The Winterford Room is our most popular room and is a favourite for wedding receptions. The Thornton Room can be used independently or as an additional space for events requiring extra room. The Thornton Room is a great space for cocktail weddings or small intimate wedding dinners. 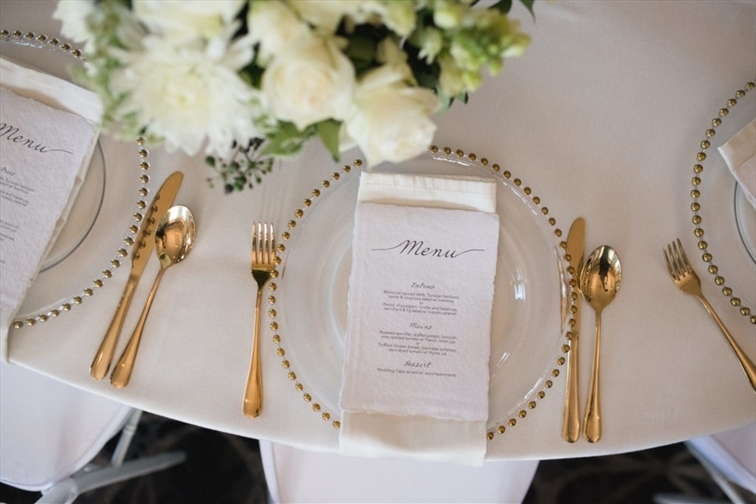 With access to its own private verandah space overlooking the Brisbane River, the Thornton Room is perfect for your wedding. Combined, the Winterford and Thornton Rooms have a sit down capacity of 40 and cocktail capacity of 120. For larger weddings, combine with other rooms to create the perfect space for your wedding. 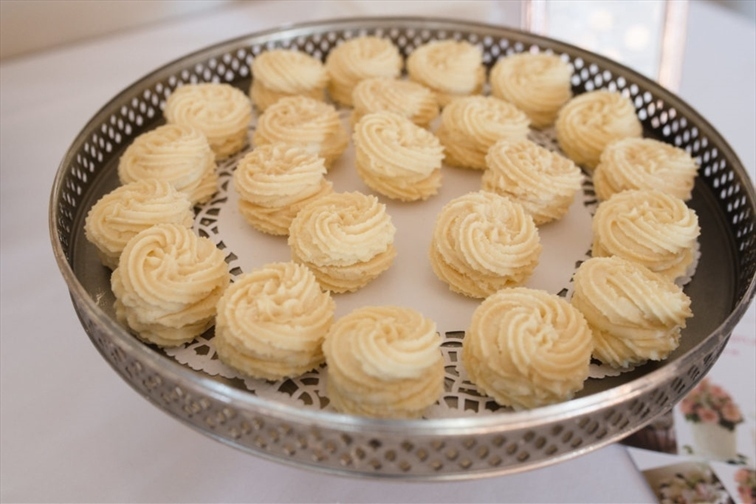 The functions rooms are now newly refurbished and feature unbeatable views of the Brisbane River. They are surrounded by beautiful ornate iron lace verandas and have sophisticated and elegant furnishings. The largest of our function rroms, this amazing space combines all four function rooms for the ultimate wedding space. Located at the front of the hotel and overlooking Coronation Drive and the Brisbane River. This is our premium private function space, well equipped with a beautiful, black marble bar and audio-visual capabilities. Direct access to its own private verandah space overlooking the Brisbane River. Combined, the function rooms have a sit down capacity of 80 and cocktail capacity of 250. 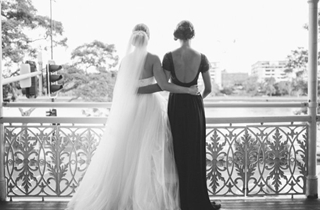 Unlimited photo opportunities at our iconic venue capturing views of Brisbane CBD, Coronation Drive, Brisbane River. Audio visual facilities include roving microphones (4), lectern, dressed staging, ceiling mounted data projector and 3.5M x 2M projector screen, wall mounted 50inch plasma screens (4), ipod connectivity, WiFi access.